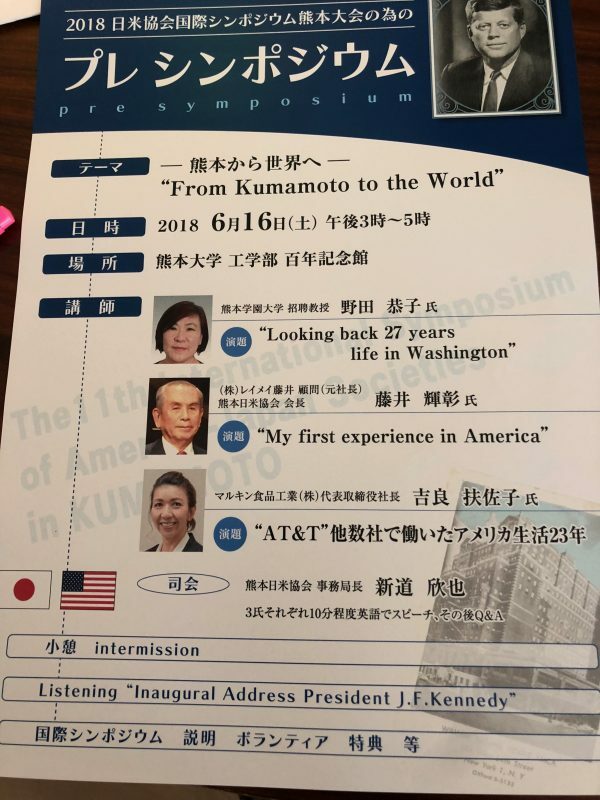 America – Japan Society in Kumamoto will hold Pre-symposium for The 11th International Symposium in Kumamoto in November. The Pre-symposium is to be held at 15:00 on June 16th. The Venue isHyakunen Kinenkan on Kumamoto University. 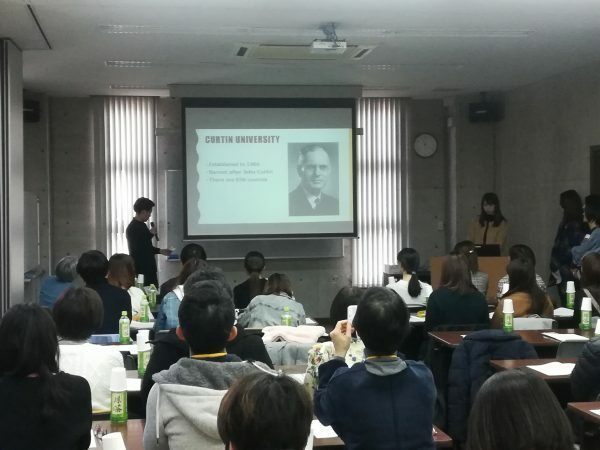 Some of the CE Major students will participate in the Pre-symposium and the International Symposium in Kumamoto in November. The two students of the CE major studied abroad privately in the Philippines to study English. The follwoing is the another article. My name is Riku Sakai, I major in English. It has been my pleasure communicating with people that are from different countries, this has started after meeting an American exchange student when I was in elementary school. This meeting has caused me to want to study abroad someday. Due to the costs of studying abroad I realized that the Philippines is a good idea to start with, as it is much cheaper compare to other countries such as America, England, Australia and so on. There are also many English speakers in the Philippines and I believed this can improve my English skills, therefore I chose it as my first destination, for my study abroad experience. The experience of studying in the Philippines has changed many things in my life. The main purpose of my studying abroad was to focus on only English as much as possible. Because of this, I applied for P.I.A Chapis campus. This academy accepts the students who are above level 6 in English speaking, listening, reading and writing. 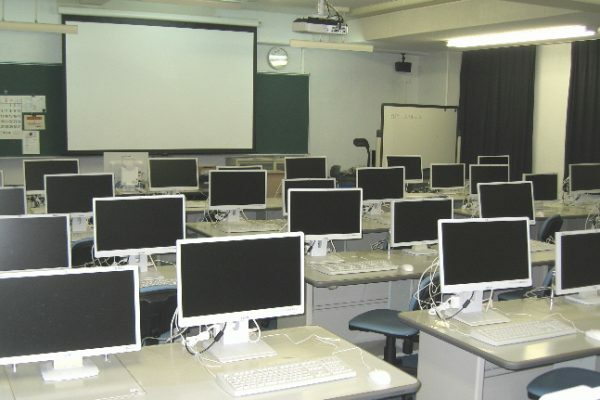 The academy also requires English language qualification of official test in Japan. So, before studying in the Philippines, I had to take the speaking test, which was done through skype between in Japan and the Philippines to enroll the academy. Fortunately, I passed the speaking test and I was very happy when I could finally study abroad in the Philippines for one and half months. The classes were held from 7am to 10pm and they were mostly one-on-one lessons. 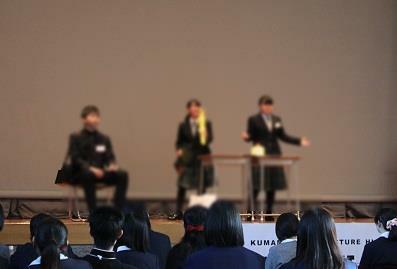 This was very convenient for me because if I had a question to the teacher, I could ask anytime. As you know, the way of learning English in Japan is different. 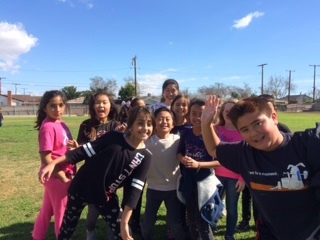 The classes consist of many students such as group. However, I enjoyed the one-on-one lessons. I was able to improve my English skill a lot in a short time. And the teachers had a great ability to teach English and they always had high motivation, kindness, passion and a big goal. They were always willing to help and explain many times until I could understand things more easily. I was proud of myself when I nearly got 90 percent in the listening part of the simulation test. I appreciated the teachers and the people that helped me improved my English. I will never forget them, their life story and their motto. Even though, there are many one-on-one lessons, there were also optional classes which consisted of a group. Such classes were communication in business English, audio and visual, playing guitar, pronunciation and many others. There was also self-study for 2 or 3 hours which was called monitored self-study. This is because a teacher monitors me while studying. This is helpful because, like the one-on-one classes, I could ask the teachers questions in case I had something difficult. 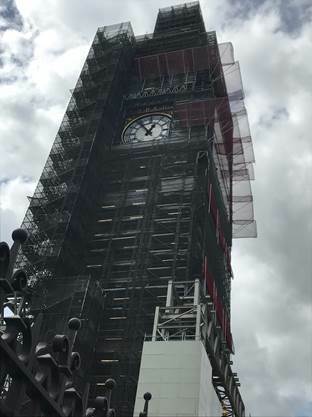 As I mentioned before the main purpose of my studying abroad was spending as much time as possible learning English every day. I finally could spend more than 10 hours studying. This has made my life efficient and was able to improve English skill rapidly. In the academy, there was English only policy. I had to speak in only English even when I was talking with other Japanese students. This policy resulted in improvement in my English-speaking skill. Meeting new people from around the world was fun and unforgettable experience for me. 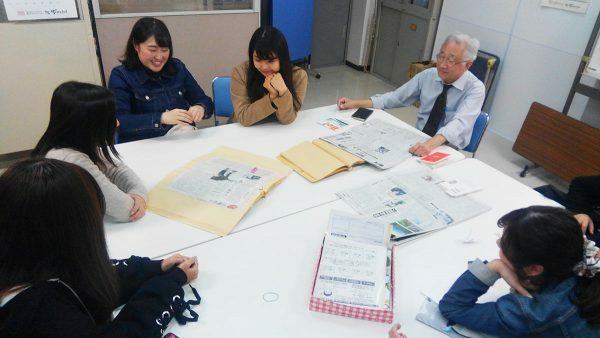 Before this experience, I have never met many people who are really interested in English. We communicated in all English and sometimes we shared our own language. We each had big dreams that’s why we studied together in the same place, and this dream has allowed us to continue moving forward together. They have inspired me since we met. This is not enough writing to explain my experience but I am already writing a lot. “最高” is the best expression to express my feelings. Studying abroad has widen my own perspective. I can now see the world that I have never seen before. I have a motto in my life. that was what I wanted to say to you. Try new things, experience new things and make your dreams will become a reality. Thank you for reading and I wish you the best luck. 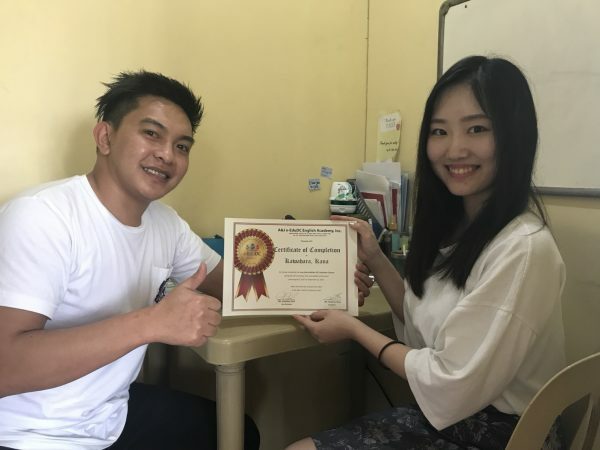 The two students of the CE major studied abroad privately in the Philippines to study English．The following article is on the wonderful experience. My name is Kana Kawahara. I went to study abroad in Baguio city, Philippines for six months. It was the most memorable experience in my life. Baguio city was comfortable. It was not too hot and not too cold. Also everything was cheaper than Japan. I could concentrate on my study and I enjoyed the weekends. 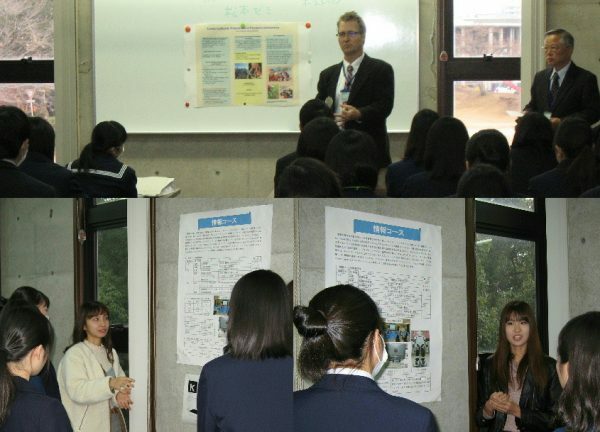 There were less than 20 students in our academy, such as Korean, Japanese, Chinese, Taiwanese, and Vietnamese. That’s why everyone was very close, even the teachers and managers. We were like a family. We often went out together on weekends. I could meet lots of great people. There were many things that I couldn’t forget. On weekdays, I usually studied for more than 8 hours every day. I had six regular classes and vocabulary tests every day. I learned mainly speaking and grammar. I also took a Japanese class every night except for weekends. 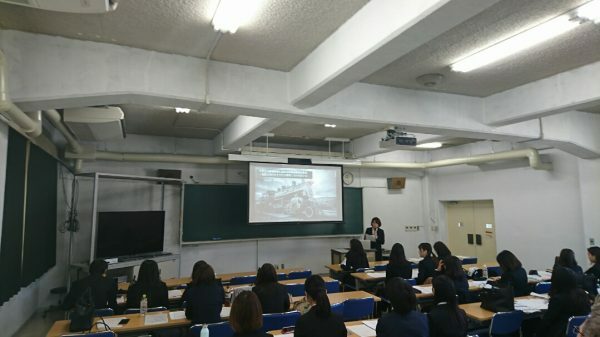 This class is for only Japanese students. There were two group classes everyday. I could choose whether I wanted to participate or not. Through this experience, I learned a lot, such as the importance of communication, practices and challenges. I feel that every student should study abroad or go to foreign country before they graduate. It is important for students to leave from Japan and broaden their mind. I will never forget people who I met in Baguio.